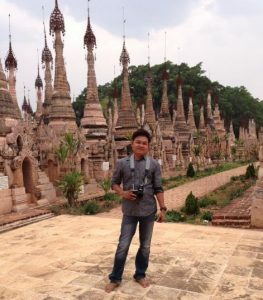 Aye Chan Maung Maung has over 11 years of experience working within the tourist industry, not only in Myanmar but also in Singapore and Cambodia. 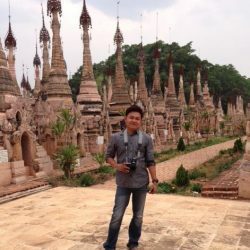 In recent years, as Myanmar has opened up to overseas tourism, Aye Chan has been keen to show international tourists the best of what his home country has to offer. He graduated from Computer University, and also studied Tourism & Hospitality Management in Singapore. 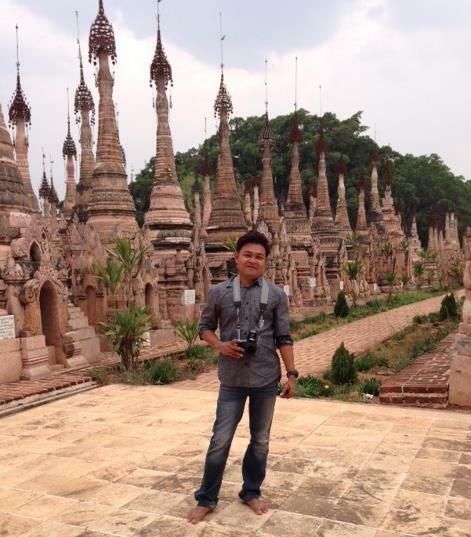 He has been involved in sustainable tourism development in Myanmar for the past three years with Sampan Travel. His focus is on minimizing costs whilst at the same time minimizing negative impacts on the environment and social life of local communities. He has attained Sustainability Manager Certification from Travel Life, a lead international organization advocating for sustainable tourism. He joined to MRTI to create Responsible and Sustainable Tourism in Myanmar as he believes strongly in making Myanmar not only a better place to visit, but also a better place to live.